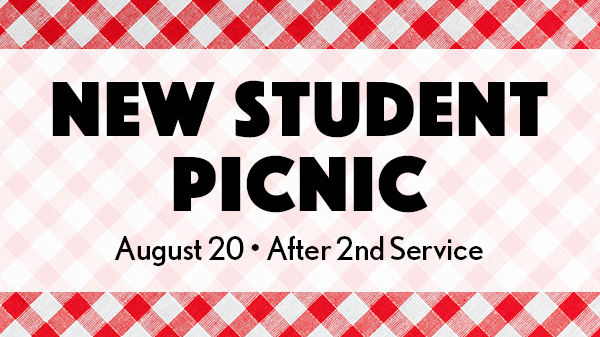 Help us welcome our new students with a picnic on the lawn immediately following the 11:45 AM second service, on August 20. 65 volunteers are needed to provide lunch and fellowship to our new friends. Call the church at (269) 471-6565 or register below. You will be contacted with details. 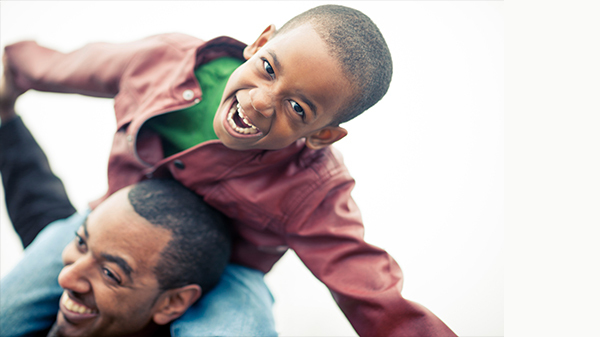 The annual District 9 Family Camp at Camp Au Sable is just around the corner! Applications can be found at the PMC receptionist’s desk or online at the link below. The deadline for reservations is noon on Sunday, August 14. 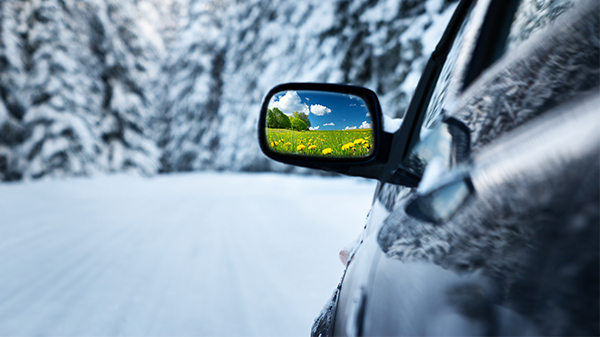 If you have any questions, please feel free to contact Ric Streelman at (269) 208-7172. We look forward to seeing you there where you will be physically and spiritually blessed!